●If you spawn a night fury, there should be a chance of a night fury spawning with a single tail fin. If you tame that night fury, it wont be able to fly because of it's missing tail fin so the player has to craft one in order to fly.The crafted tail fin would work only if the player is riding the dragon. There could also be an automatic tail like the one in Gift of the Night Fury where the night fury will be able to fly on its own.This could be used like if your dragon falls from a certain height it will simply glide back to the ground but if you've equipped the normal tail fin or no tail fin at all and the dragon falls, it'll the try to glide but won't be able to do that properly and hurt itself (you can give the falling part an animation). 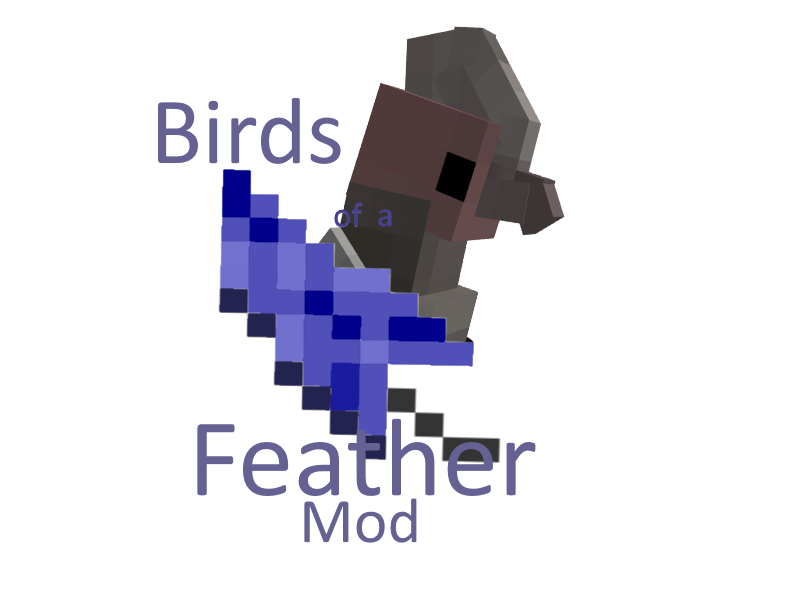 When will this mod be released and for which minecraft version? its not a bad idea actually, kinda like it. We will have to look at it and see what we can do with it, thanks! Can’t wait! I’m absolutely in love with toothless and the whole franchise so I’m glad to see the mod is coming back to life! Some suggestions I would love to see is dragon trapper forts in the world, a special land or something where you can find drago’s bewilder beast, and of course a portal in a waterfall in the middle of the ocean to enter the hidden world where you can find light furies. It would be cool to have the only way to get a night fury is to shoot it down and the only way to get a light fury is by having a night fury to attract her. I'm glad to see this mod being worked on again! I can't wait to see speed stingers on minecraft already! Wish you luck on the project! and other dragons can't breathe fire or soundwaves like the speed stingers too. In the words of Elon Musk: "Punctuality is not my strong suit". Basically I'm not gonna give a date or month, cause if I do, I'll be super far off, cause we have other stuff going on in life as well, and the mod is more secondary, but it will be eventually. We probably won't do that with the furies' but they will be rare, and hard to find. Thanks! We are glad to be back, I too can't wait till we have them in, they will be a fun one once they are. Will a light fury be added? Hi. My 11 year old is excited about the mod you are working on. I have been trying to create dragon mob skins for him but none of the skin creators I have found worked well. Is there a skin creator that works well for creating dragons for Minecraft Java that does not require me to know Java coding?